We hope that with this tool we can unify the Alliance members around the country and spark meaningful and impactful conversations around venue operation and strategy. 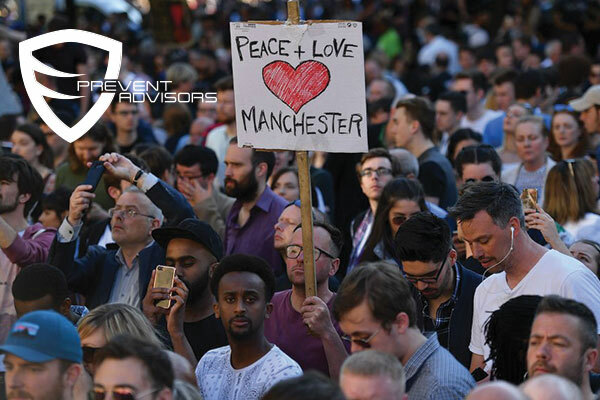 In light of the tragedy in Manchester, our team at Prevent Advisors has compiled a comprehensive list of recommendations for venue security and takeaways that can be used to keep us all safe. TBEP, who entered a 10-year multimedia rights partnership with USF on April 17, will oversee the day-to-day and strategic operations of the Sun Dome starting July 1, 2017 and running through 2022 with an option to extend the agreement. 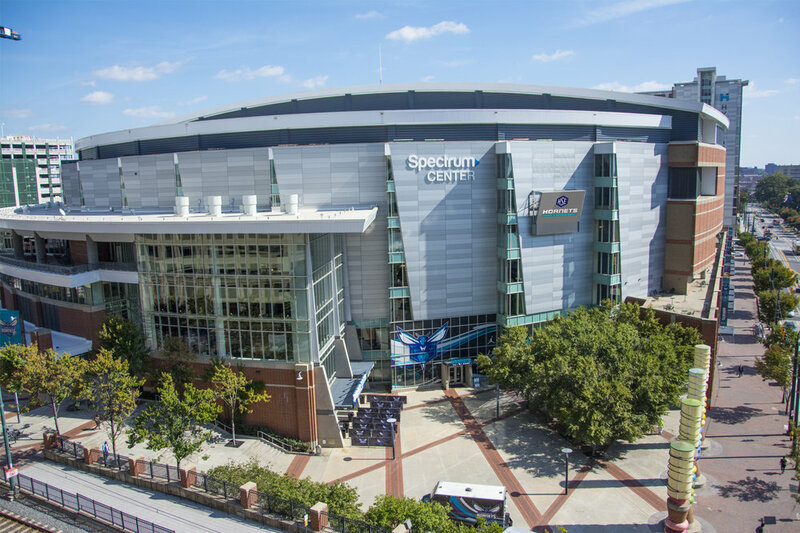 The city is considering an expansion of downtown’s Scope arena that could include digging into the earth to add thousands of seats to the 46-year-old venue. New sponsors this season include Walmart, Tissot, Kumho Tire, Uber, and Positec.